It’s where you live and work. Whether you commute to Anaheim, go to school at UCLA, or have retired in Santa Ana, Southern California is your home base. It’s so much more than that, though. SoCal is full of fun attractions and sights to see. Here are 5 fun things to do in Southern California, brought to you by your Southern California Ford dealers. On the stunning Pacific coastline, you’ll find one of the highest-rated bicycle trails in the United States. It’s paved the whole way, encompassing a breathtaking 22 miles. It’s appropriately named The Strand, threading its way through beach towns from Torrance Beach past Los Angeles to Will Rogers State Beach. Take your time, making sure to stop for a picnic at Venice Beach or a photo session at the Santa Monica Pier. Wondering how to get started? Toss your bicycles in the back of your Ford F-150, Explorer, or on a Ford Accessories bike rack. Whether it’s on your bike trip or a special stop all its own, you must experience the roller coaster at the Santa Monica Pier. Take a ride on the roller coaster for a phenomenal view of the coastline high above the pier. There are carnival games and restaurants, and even a small aquarium on site for a bit of something different. This historic pier is over 100 years old. But did you know it also marks the end of Route 66? So, hop in your Ford Mustang, drop the top, and cruise on down to the Santa Monica Pier for a ride on the roller coaster. Set aside a full day for your trip to the San Diego Zoo. It’s a massive zoo sitting on 100 acres in Balboa Park, and there’s more to see here than in most zoos around the country. Visit the Great Panda enclosure and the big cat display. See how many bird species you can identify, and learn more about the rhinoceroses, hippos, giraffes, and elephants on a walking tour. It’s easy to find the San Diego Zoo. Load the family into your Ford Edge or Explorer and head south on Cabrillo Freeway or I-5 – they converge at Balboa Park. It’s something everyone needs to do when they’re in Southern California, and you can get your photo op legally by hiking at the Griffith Observatory. These steep trails are challenge for some folks, but a few miles in you’ll get your chance at a photo with the Hollywood sign in the backdrop. Whether you visit in the daytime or evening, you’ll get a great view of the Los Angeles cityscape from here. Take an easy drive from anywhere in SoCal with your Ford Focus, C-Max, or Fiesta to Observatory Avenue in LA, where this hiking trail kicks off. With its close proximity to the Pacific Ocean, Long Beach is a great place to take in the scenery. Visit Shoreline Village as your starting point for whale watching cruises or a walk on the beach. Get a surf lesson from one of the pro shops, or just people watch from a café. But what Shoreline Village really offers is a fantastic venue for dinner. More than a dozen restaurants face the waterfront and have patios for outdoor dining. What better way to watch the sunset on a beautiful day? 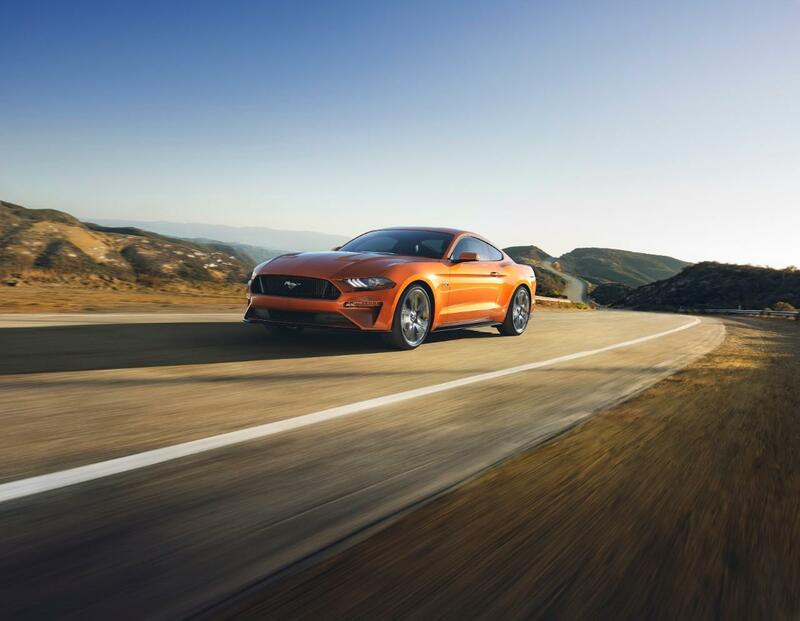 When your done taking in the sites, get on over to your Southern California Ford dealers for some amazing car deals, we have a large selection of inventory!